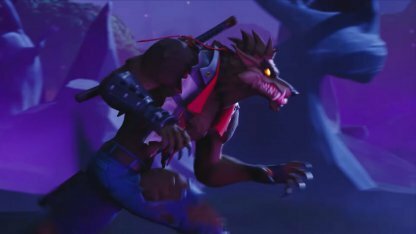 Learn more about the progressive skin - CALAMITY from the Fortnite Season 6 Battle Pass! Also introduced are skin levels & an XP chart to help you to unlock different styles! 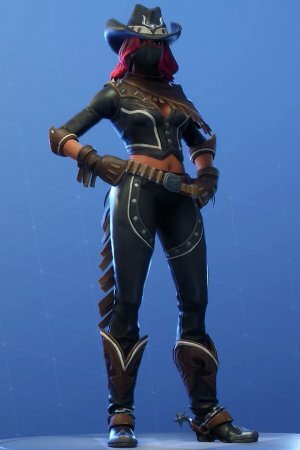 CALAMITY - How Can You Level Up Fast? 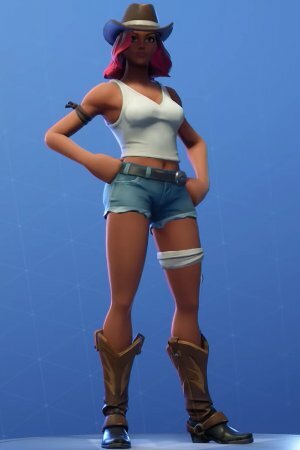 How Much XP Is Needed for CALAMITY Levels And Rewards? You need to earn XP to be able to reach stage -. Here is the list of stages and the amount of XP required to reach each stage. 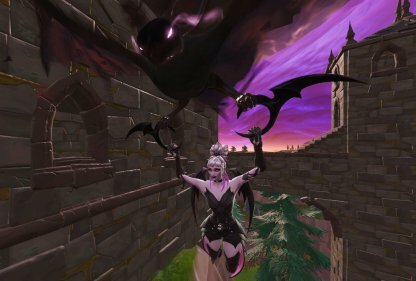 NOTE: XP chart is based on Season 5 levels. 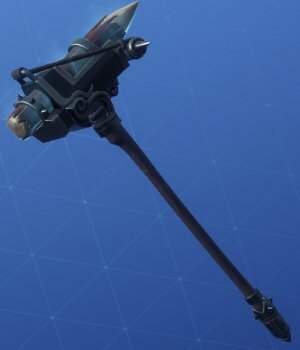 Upon completing 5 of the CALAMITY Challenges - you'll be rewarded with the RECKONING pickaxe! Bring righteous justice down on your enemies with this awesome harvesting tool! 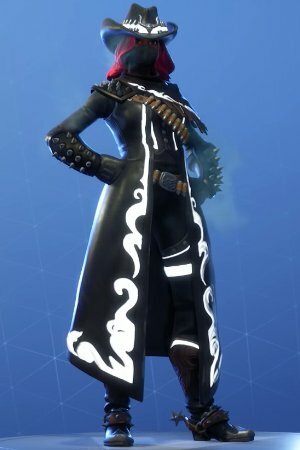 Progressive features for CALAMITY can be unlocked even after Season 6 has ended. 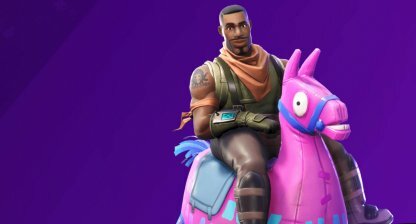 The best and most basic way to earn XP is to keep playing games, but here are some tips to level up even faster no matter which mode. 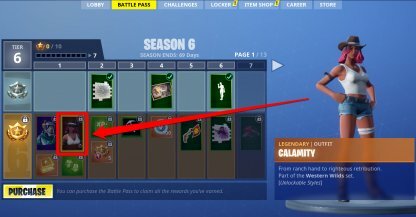 Follow the guide to complete all stages of the CALAMITY challenge! 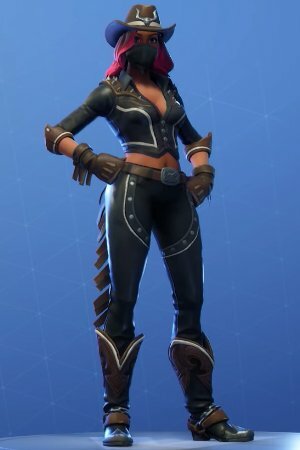 CALAMITY is not your typical rancher / cow girl. She brings in a ferocity that only gals born & raised from the Wild West can deliver! 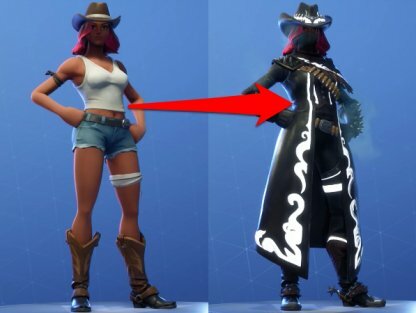 :CALAMITY is one of the unique Skins with Progressive Challenge feature. 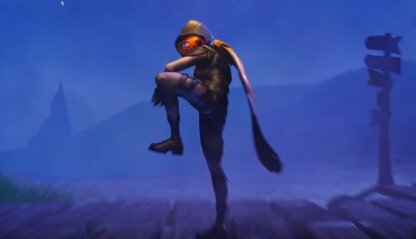 Unlock new customizable cosmetics for this skin by completing certain set of criteria! 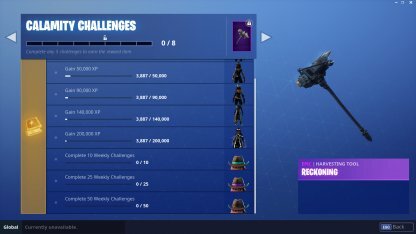 Upon acquiring CALAMITY , you will gain access to the progressive "CALAMITY Challenges". You'll unlock new cosmetic looks for each XP level & number of weekly challenges completed! 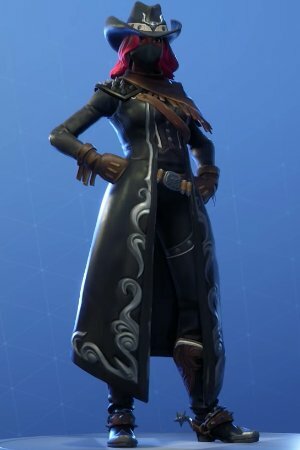 You'll receive the CALAMITY outfit as soon as you purchase the Season 6 Battle Pass. 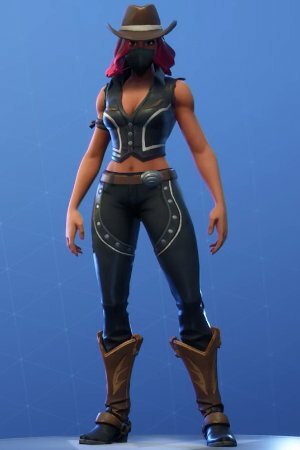 This purchase also unlocks the "CALAMITY" challenge. 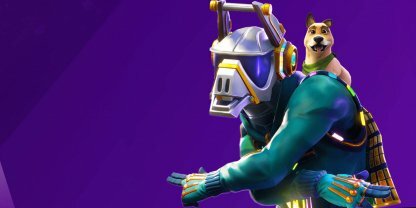 Check Out The Season 6 Battle Pass Here! 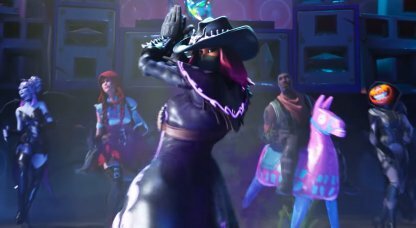 Check Out Season 6 Skins & Rewards!